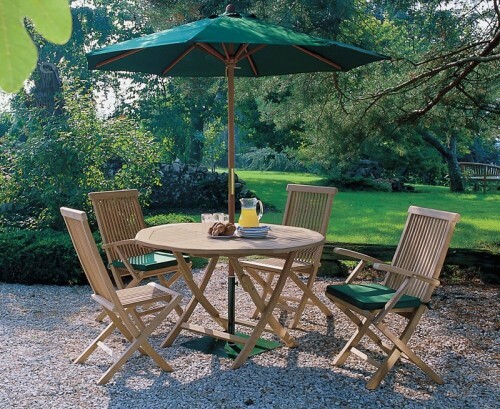 A wonderful combination of solid construction and traditional material, this Waverly 4 seater octagonal gateleg table and chairs set presents you with plenty of options for al fresco dining and garden entertainment. 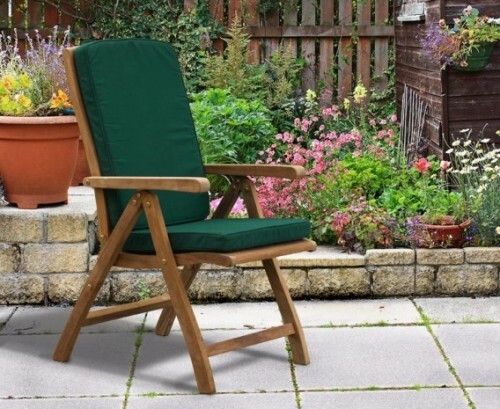 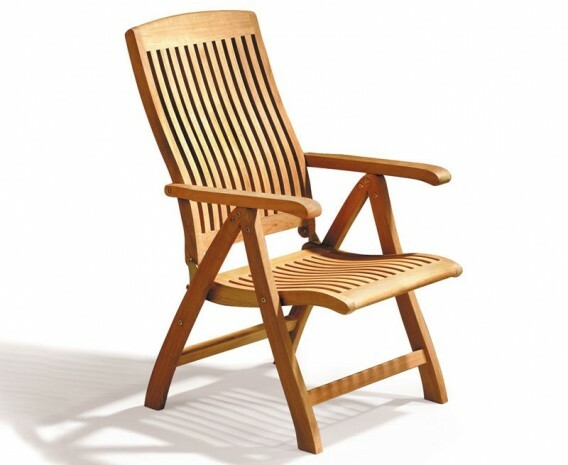 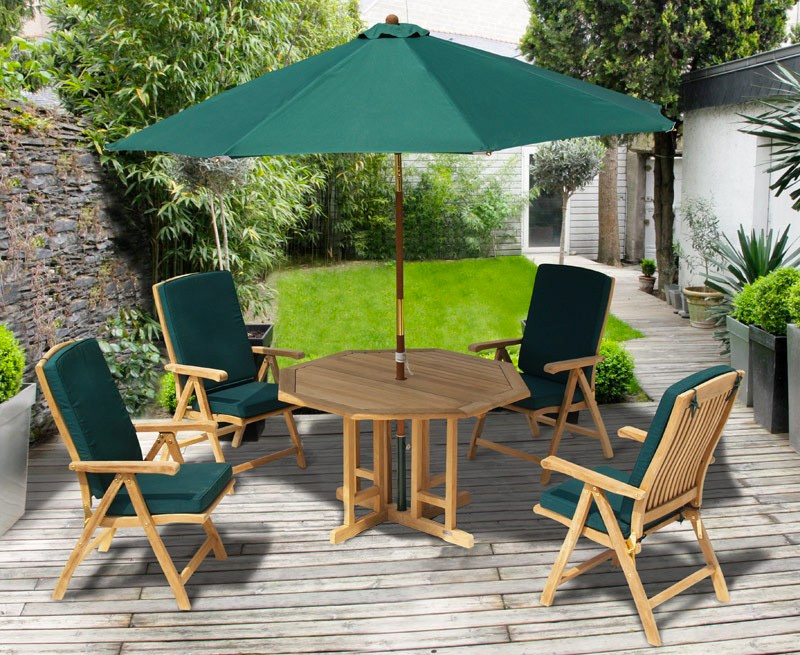 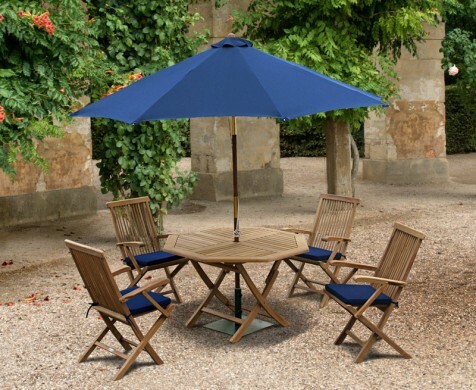 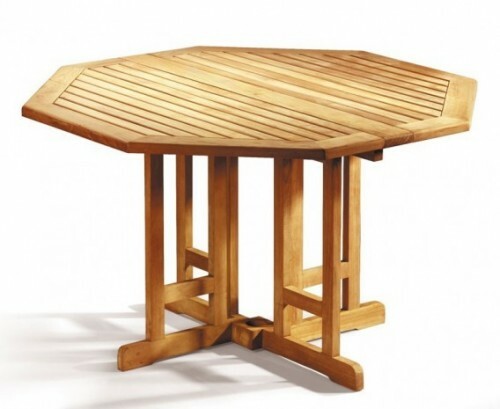 Manufactured entirely in planation grown grade-A teak for aesthetic appeal and lifelong durability, this 4 seater octagonal gateleg table and chairs set can be left outdoors all year round with minimal maintenance – representing brilliant value for money and ensuring stress-free fruitful use for years to come. 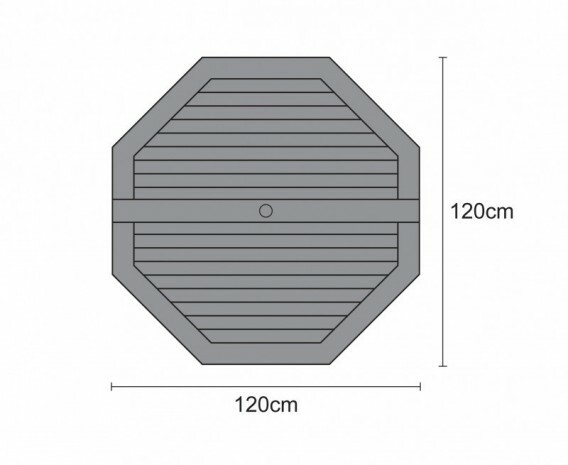 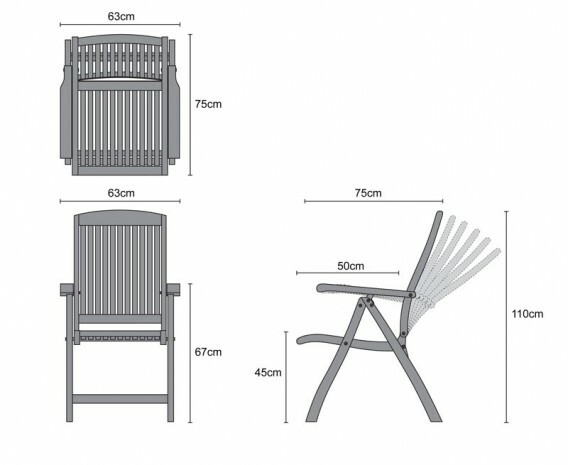 Finely sanded to a smooth finish for your convenience, this 4 seater octagonal gateleg table and chairs set is modestly sized and can be easily incorporated into any patio or garden setting; What’s more the recliner chairs fold flat for space saving convenience and can be easily stored away until they are needed again, allowing you to make the most of the space you have. 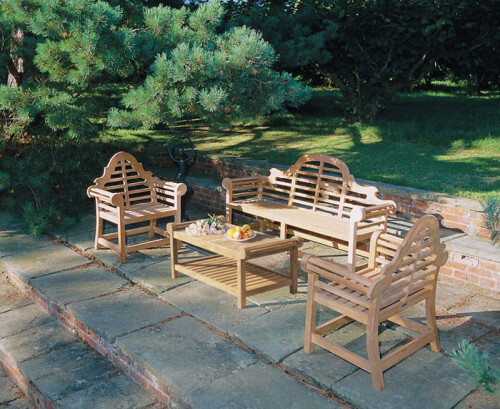 This Waverly teak 4 seater octagonal gateleg table and chairs set will be delivered pre-assembled for your immediate enjoyment.